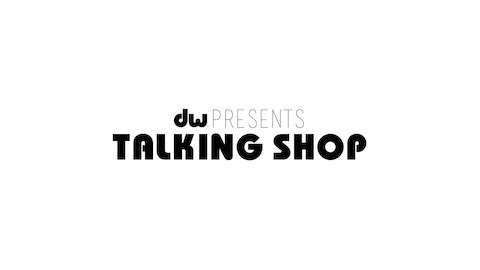 Here on Talking Shop presented by DW Drums we like to bang on about what we like to bang on. Recorded at the DW Factory in Oxnard, CA Dave Elitch (Killer Be Killed/mars Volta) and Brain Mantia (Primus/Guns n' Roses) pedal down memory lane -- from the very first bass drum pedals they ever played - to the gear they use now when they'r on the road and in the studio now. 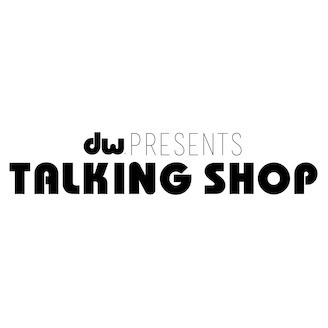 Dave and Brain are Talking Shop!